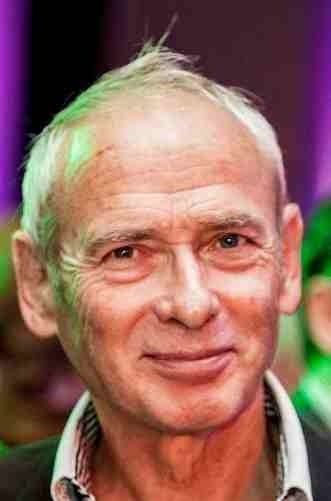 Originally from the port town of Cherbourg, Christian Marie has been living and working in the French Alps for more than 35 years, 28 of which he has spent at Alpe d’Huez. “I’m almost local,” he jokes, “but not really!” As with all close-knit rural communities (which the Alpine communities are, at heart), a blow-in can gain acceptance through mutual respect but a blow-in is still always a blow-in! He’s happy here and says that, in any case, Cherbourg is “too rainy” for his liking at this point. Although he was born by the sea, he’s clearly happier in the mountains, spending all his working life there, as well as choosing to explore foreign countries’ mountain ranges when he’s on holiday himself, rather than their coastlines. Christian Marie explains the perfect lunch-break. As well as his native French, Christian speaks English, German (in which he’s “ok”), a little Spanish and a little bit of Russian. His job is Sales Director (Directeur Commercial) of the ski lifts at the smart station in the department of Isère in the Rhône-Alpes region of France. “I’m in charge of the smooth running of all the people involved in selling ski passes, down to the people at the cash desk who are selling the ski passes for the Alpe d’Huez ski resort,” says Christian, when asked to describe his job. 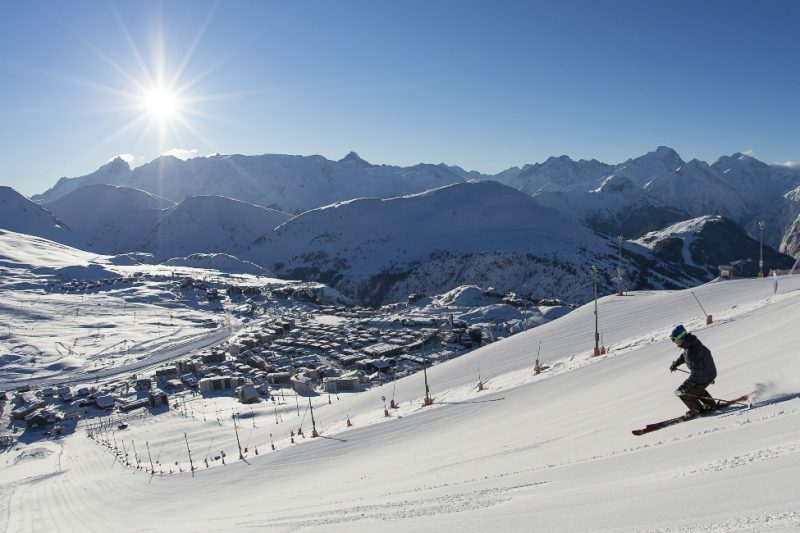 Alpe d’Huez is one of Europe’s premier ski resorts with 249km of ski runs and 84 ski lifts. 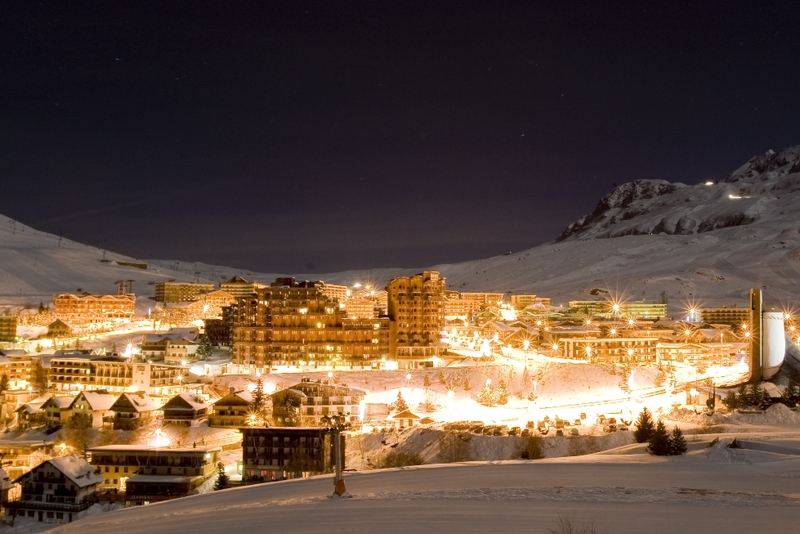 It has been somewhat out-shone only by the phenomenon of smaller resorts grouping together to form larger ones (such as in the case of Paradiski or Les Trois Vallées). “It’s a big resort so we have quite a lot of desks, for example. At the other end of things, I have to look after the promotion and marketing for all of what we call the intermediary clients – tour operators, groups and so on. So we’re in contact with tour operators all day long. Today, at the beginning of the 2014-15 season, Christian is busying himself with preparing the rates for the 2015-16 season. “The really big change for me in my job was the opening of the Eastern European countries. We were always used to dealing with people from the UK, Ireland, Holland, Belgium, Italy and Spain, but not so much from the Germans, who tend to go to Austria. But suddenly, the wall fell down and we had a huge market that opened up to us and we could now sell the resort in places like the Czech Republic and Slovakia and from Poland down to Croatia. The market now, he says, is very varied. About two years ago, many British stopped coming to Alpe d’Huez as the effects of the recession hit home. This year, the UK market is the fastest growing one again. His statistics, he admits, make no distinction between the British and Irish market as they both arrive using often the same UK or Irish-owned companies. One wonders just how great a role the current Irish economic recovery is playing in that. For now, however, the two main foreign markets for the resort are the UK and Denmark, he says. What about skiing time for himself?